Super Savings Item! Free Shipping Included! 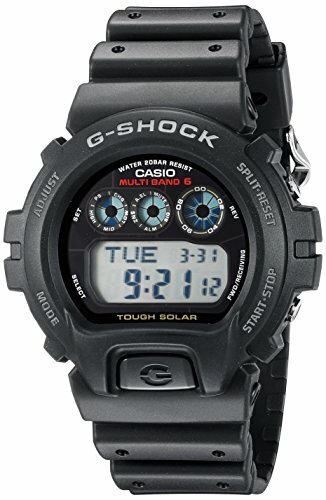 Save 40% on the Casio Men's G-Shock GW6900-1 Tough Solar Black Resin Sport Watch by Casio at Envy This Stuff. MPN: GW6900-1. Hurry! Limited time offer. Offer valid only while supplies last.